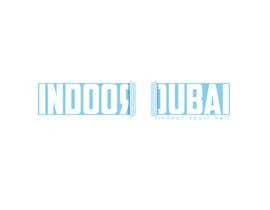 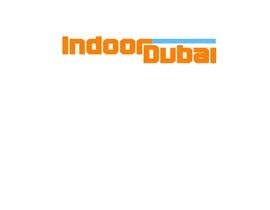 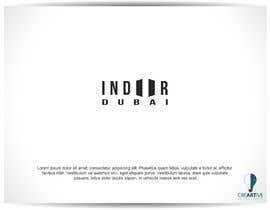 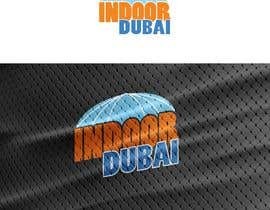 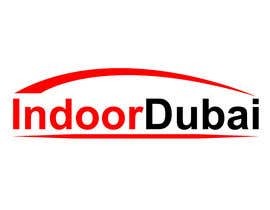 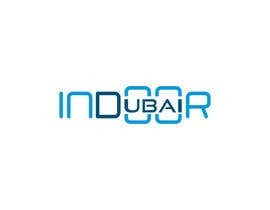 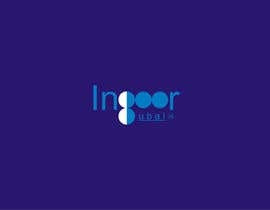 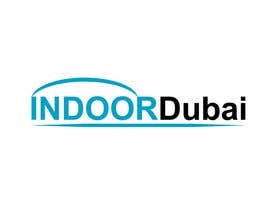 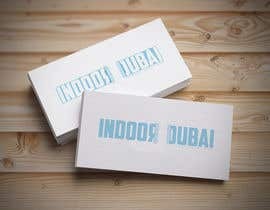 We would like to get a logo for our new project in Dubai, The project is indoor sport hall, And our official name is IndoorDubai. 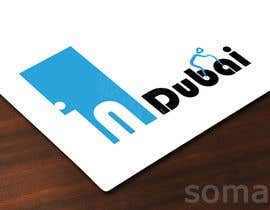 We need the logo to be with the letters, Our color is sky blue. 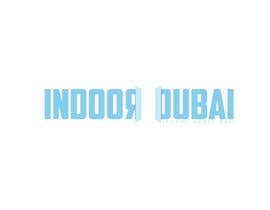 ( Indoor Dubai ) to make it look like indoor sport hall with sky blue color. 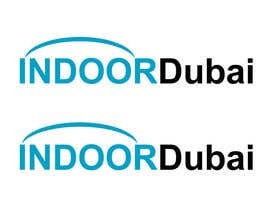 We dont want drawing logo on top we want the logo to be within the letters. 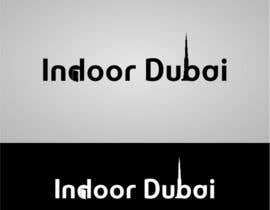 The building shape is curve in the top and its all sky blue. 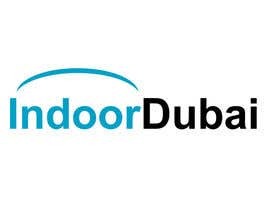 I hope i cleared enough what we need, All the best to you all. 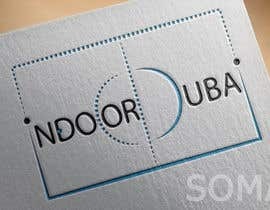 Thanks brother , best wishes. 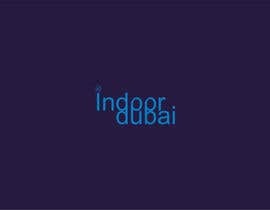 please check #62 , thanks.